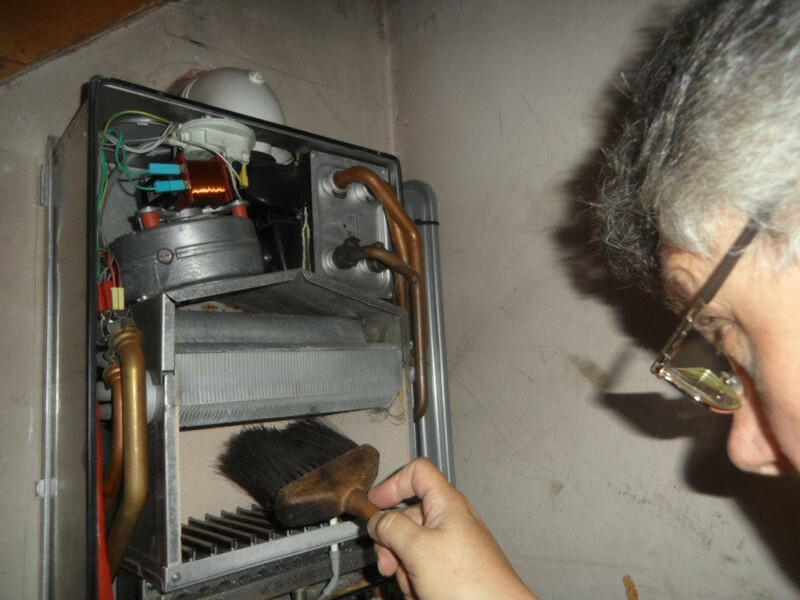 Need a new boiler in Kingswinford? Get FREE no-obligation quotes now! 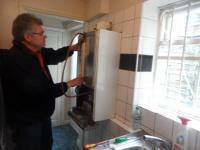 Gas First are Gas Safe registered heating engineers who supply and install gas boilers. For similar replacement boiler companies in this area please visit the Kingswinford boiler page. 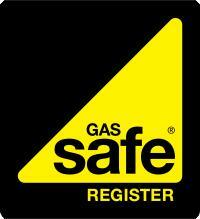 We are Gas Safe registered engineers based in Kingswinford in the heart of the West Midlands. We also have retained a base in Wolverhampton in order to offer landlords certificates [CP12] to the rental market which is expanding due to the demands of New Cross Hospital, Wolverhampton University and the expanding Business Parks [ Jaguar etc ]. Gas First are gas boiler servicing specialists. We offer homeowners a value for money boiler service utilising the very latest testing equipment and providing full reports and documentation. 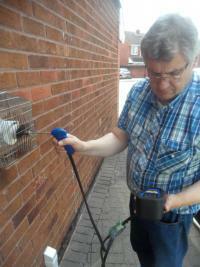 We offer a fully inclusive quote without obligation. We are part of CTSGroup [ Gas Safe No. 229998].